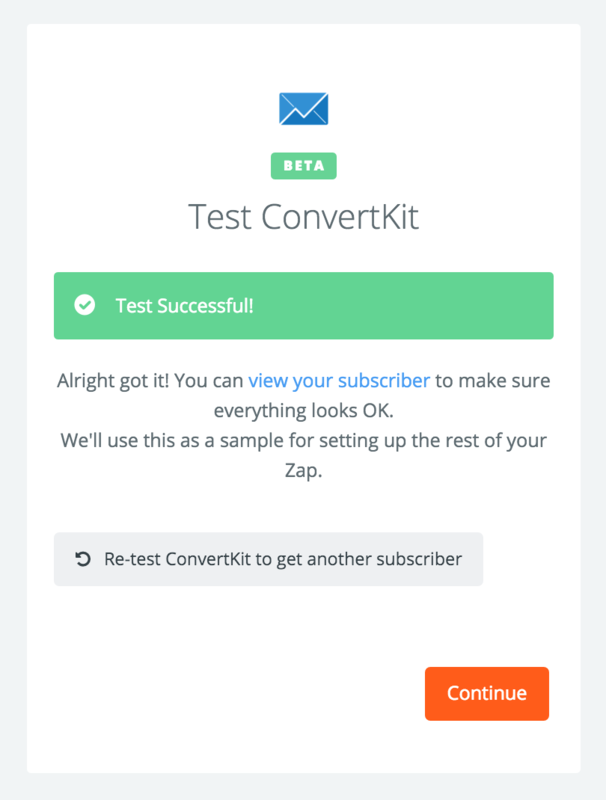 If you are here, it is likely that you started using ConvertKit with Zapier before we introduced any Triggers. Step 1. Go to the "Choose Account"
Step 2. Click in "Connect a New Account"
After completing this steps, you should see the "Test Successful!" message.